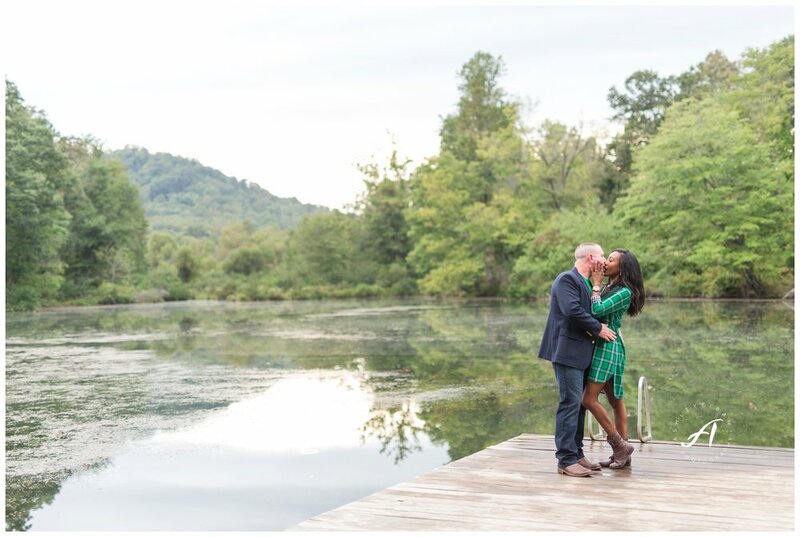 These Fall engagement sessions are such a tease- especially for couples as sweet as AJ & Kimberly! 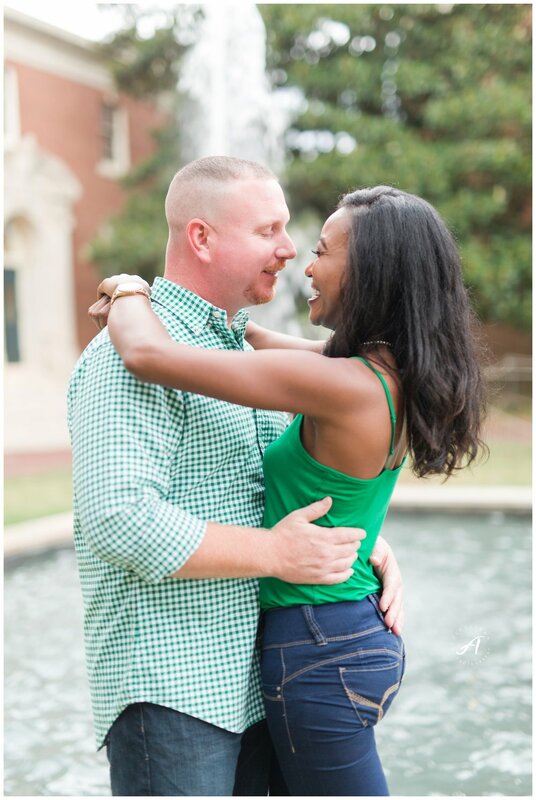 I loved getting to know them and hang out with them- but am disappointed we have a year until their wedding day! 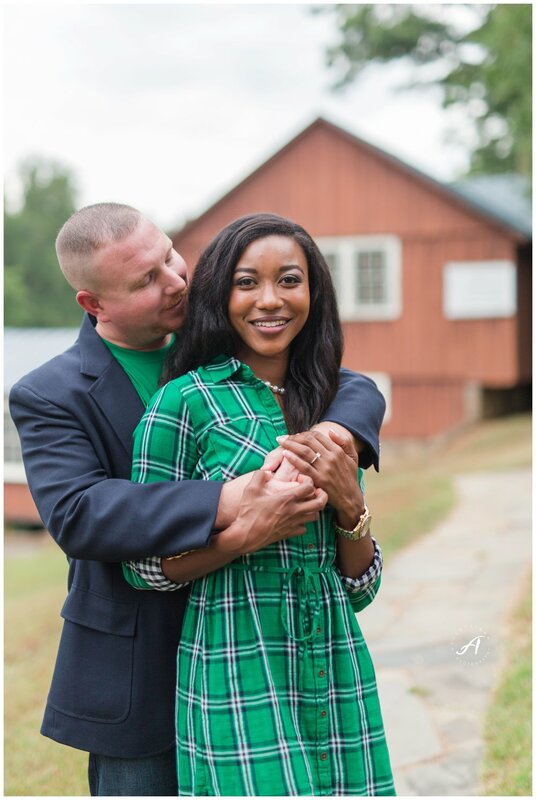 I know it's going to be so much fun, and Kimberly is going to make the most amazing bride out at The Trivium Estate! 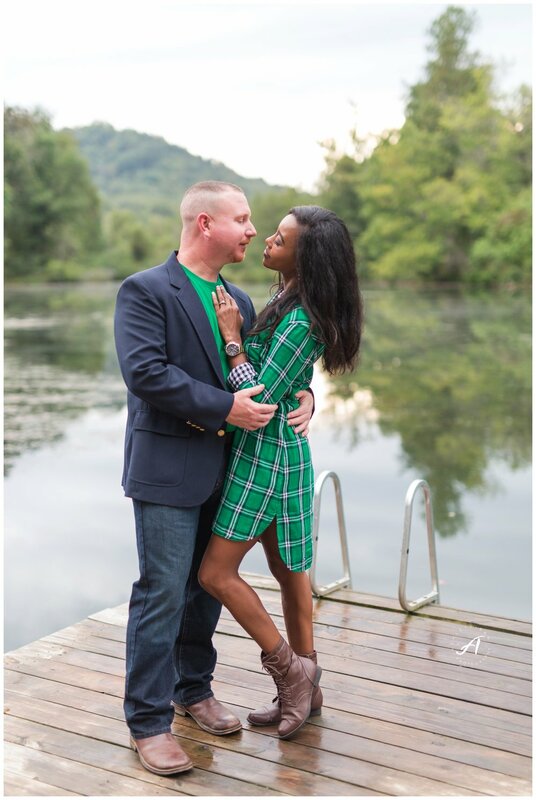 AJ & Kimberly met me out at Sweet Briar College's campus for their engagement session! I love this location- there's so many different spots for photos- there's always a new location we can shoot at! We dodge some storms, and luckily wrapped up right before it started pouring, but did get a few photos with the umbrella and in the sunshine! 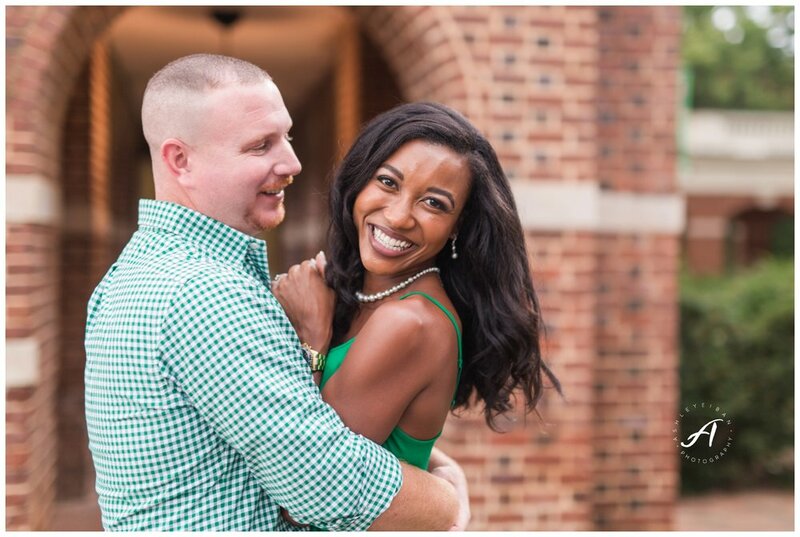 Ashley Eiban is a wedding and portrait photographer based in Central Virginia. Serving Lynchburg, Charlottesville, Richmond, Roanoke, Farmville, and surrounding areas. Available for travel world wide. 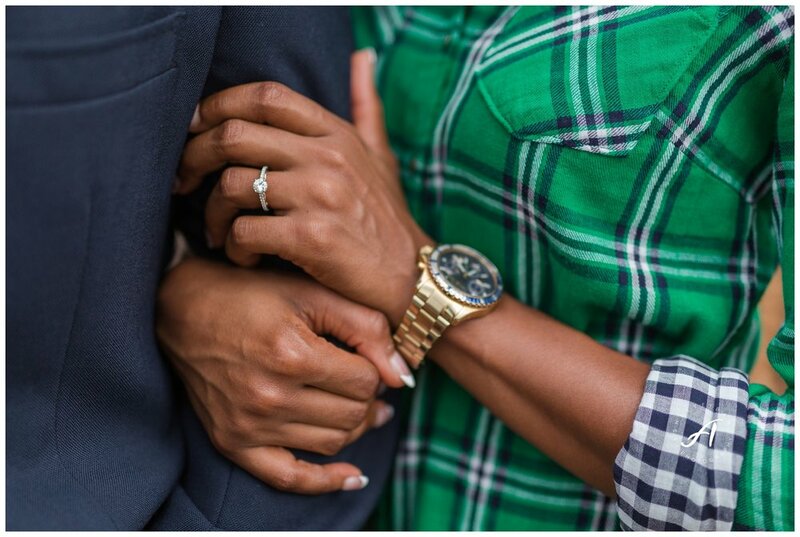 Currently booking a limited number of weddings and sessions for 2016 and 2017. Contact me today for additional information!